East Kessler Park Neighborhood Association brings the neighbors of East Kessler together to achieve and preserve a vibrant community for living, working, learning and playing. 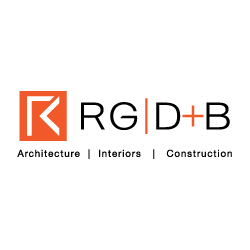 ● promoting East Kessler Park as a vital and prosperous community. 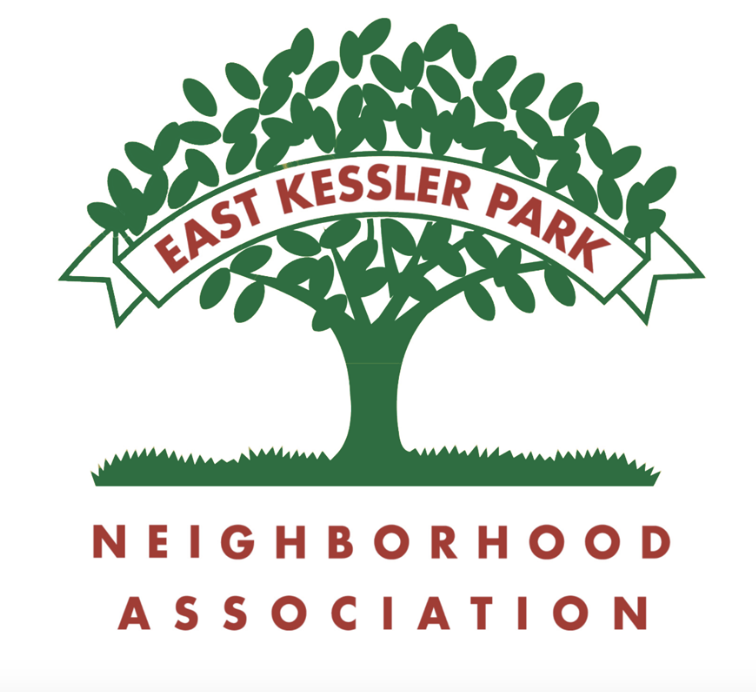 East Kessler Park Neighborhood Association is also governed by our bylaws.